Routine brake service is crucial to the reliability of your vehicle, and to your safety out on the road. To keep things running smoothly, it’s recommended you get brake work completed every 25,000-75,000 miles depending on the specific make and model of your vehicle. To see the suggested service mileage marker for your Nissan, consult your owner’s manual. This will let you know when you need to have your brake fluid flushed and your brake pads replaced. If you are overdue for service, you may need additional brake services such as rotor resurfacing, rotor replacement, drum resurfacing, drum replacement, or replacement of damaged calipers. It is best for your vehicle — and your bank account — that you get your service completed in a timely manner. 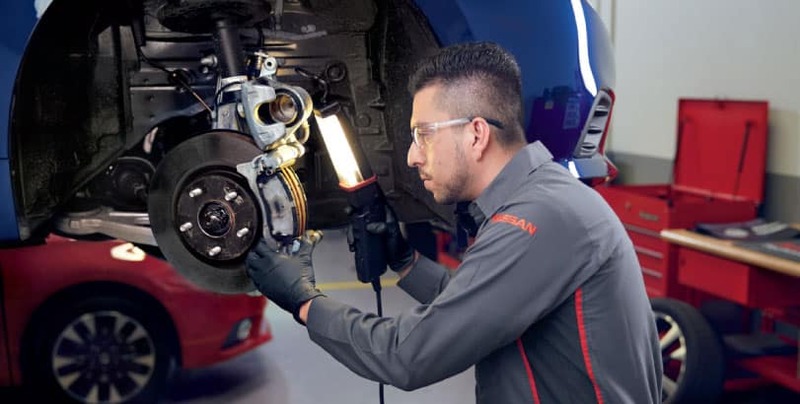 However, regardless of the type of brake service your Nissan requires, United Nissan is the place to get your vehicle taken care of in the Las Vegas area. Our team of Nissan experts knows your vehicle’s exact model inside and out. 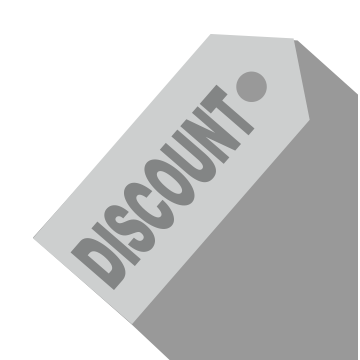 No other aftermarket shop will be as well trained or equipped to service your vehicle and properly restore everything to exact factory specifications. We will only ever use the highest quality Genuine OEM parts and fluids when working on your vehicle. This means our services will be better suited to your Nissan’s specific needs and will help extend the life of your vehicle beyond anything our competitors could promise. If it’s time to have your brakes serviced, call or schedule an appointment online with United Nissan today! We look forward to your visit!